Washington, D.C., July 19, 2017	(Newswire.com) - America’s Warrior Partnership has joined forces with Project Got Your Back, a nonprofit organization that connects and supports veteran service providers throughout the state of Minnesota. The partnership, a result of the two organization’s aligned missions, provides more resources for existing veteran service providers, strengthening their efforts in serving our nation’s warriors and broadening the network of veteran support. By leveraging America’s Warrior Partnership’s experience and tools, Project Got Your Back seeks to bridge the gaps between existing veteran service providers in Minneapolis-St. Paul and the other metro areas as well as engage County Veteran Service Officers in outstate Minnesota. Fostering greater collaboration among service providers helps ensure that veterans receive holistic support as they reintegrate into communities, comprehensively addressing their health, employment, education, finance, spiritual, legal and other needs. Furthermore, the partnership between America’s Warrior Partnership and Project Got Your Back offers outreach support and technological tools—free of charge—to connect veteran service providers with veterans they may not currently be serving, again ensuring that all veterans receive the care and support they need. In outstate Minnesota, the partnership helps Project Got Your Back work more closely with County Veteran Service Officers to achieve the same goals. "Greater collaboration and connectedness among service providers, in any service arena, is a proven model for improving outcomes on the people they serve. America's Warrior Partnership's mission, resources and unique Community Integration model empowers us to be a greater asset to veteran service providers in Minnesota. Ultimately, we are working together to ensure that no veteran is left behind or missing critical services that can be provided through better collaboration." America’s Warrior Partnership will provide WarriorServe™, a secure information system that streamlines the collection and analysis of critical veteran information. This, in turn, allows communities to focus on providing a holistic solution for Warriors’ needs by giving all service providers in a community an overarching view of the veteran and his or her individual needs. America’s Warrior Partnership will also provide guidance and training to veteran service providers throughout the state of Minnesota through the relationships and bridges that Project Got Your Back works to create simultaneously. 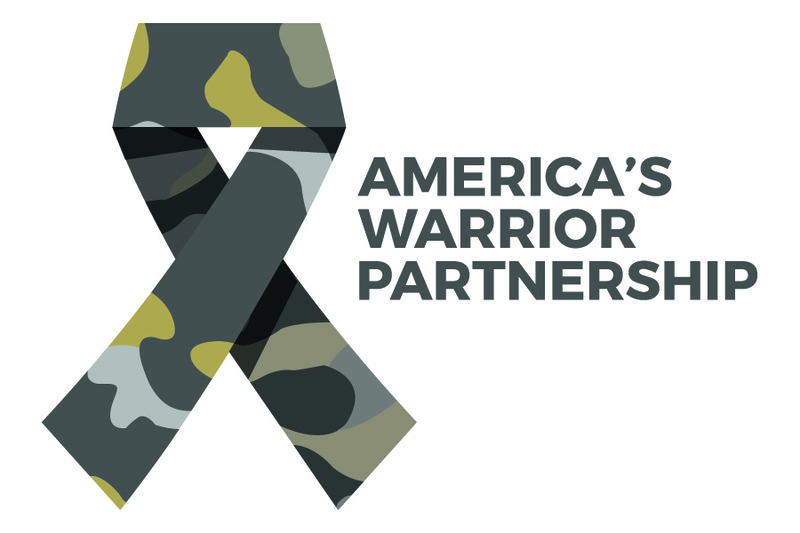 America’s Warrior Partnership’s Community Integration model empowers communities through training, mentorship, and structure to conduct proactive outreach to veterans by connecting existing resources and providing tools to create stronger collaboration. Through this approach, its five affiliate communities have collectively impacted nearly 34,000 individual warriors in three years. 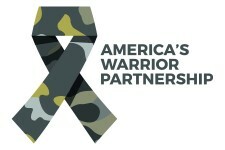 Affiliate communities include the Panhandle Warrior Partnership through 90 Works in Pensacola, Fla., Tierney Center for Veterans Services through Goodwill Industries of Orange County, CA., Palmetto Warrior Connection in Charleston, S.C., Veterans One-Stop Center of Western New York in Buffalo, N.Y., and Upstate Warrior Solution in Greensville, S.C.